Sunny Side Up on iTunes! 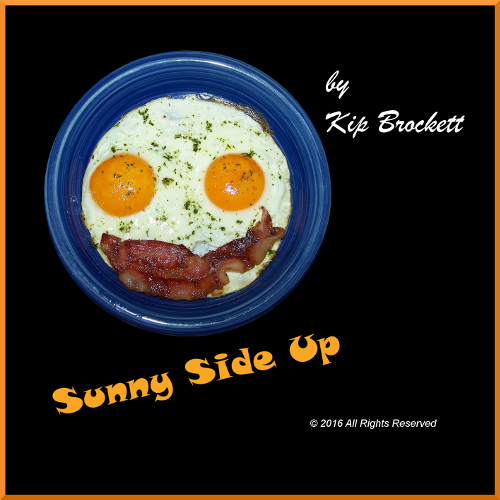 My new single track, “Sunny Side Up”, is now available on iTunes! Kip Brockett December 21, 2016 . No Comments on Sunny Side Up on iTunes!. Categories: Announcement, iTunes, Original. Tags: itunes, kip brockett, news, sunny side up. Upbeat rock guitar instrumental with a bit of a funk-rock groove. “Sunny Side Up” just seemed like a natural title for this one! Kip Brockett December 16, 2016 . No Comments on Sunny Side Up – (New Track Release). Categories: Announcement, BandCamp, Instrumental, Original. Tags: bandcamp, instrumental, kip brockett, original, sunny side up.